For the small-time investors — who bought individual hotel rooms, under an unusual arrangement that allowed Donald Trump to offload financial risks onto others — the downturn has brought a bitter sense that they're suffering for the political rise of a figure who is now loathed in their communities. 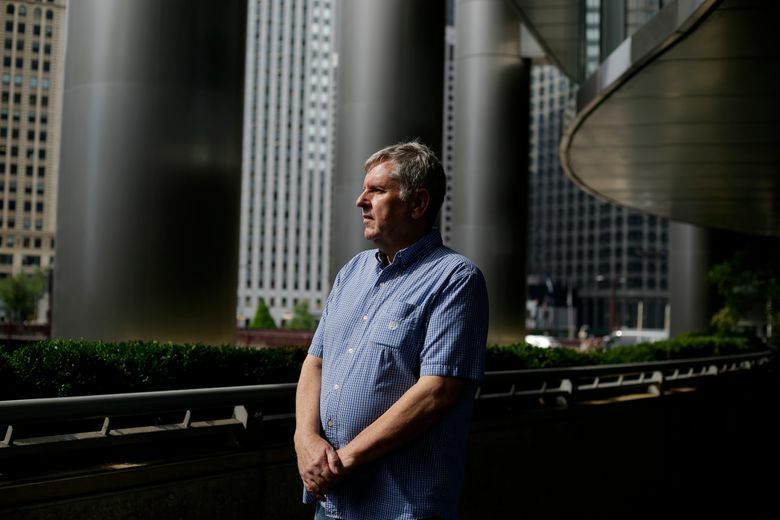 CHICAGO — Ten years ago, retired electrician Dave Roberts invested $650,000 in Donald Trump. Roberts bought a single room in Trump’s hotel on the Chicago River, then waited for his share of the Trump profit stream. As a private company, the Trump Organization says little about its financial ups and downs. But The Washington Post obtained details from two of President Donald Trump’s landmark properties — his luxury hotels in Chicago and Manhattan — from small-time investors such as Roberts, who get details that the public does not. Those investors — and internal documents they provided — showed that revenue at both properties dropped noticeably as Trump’s political career took off. 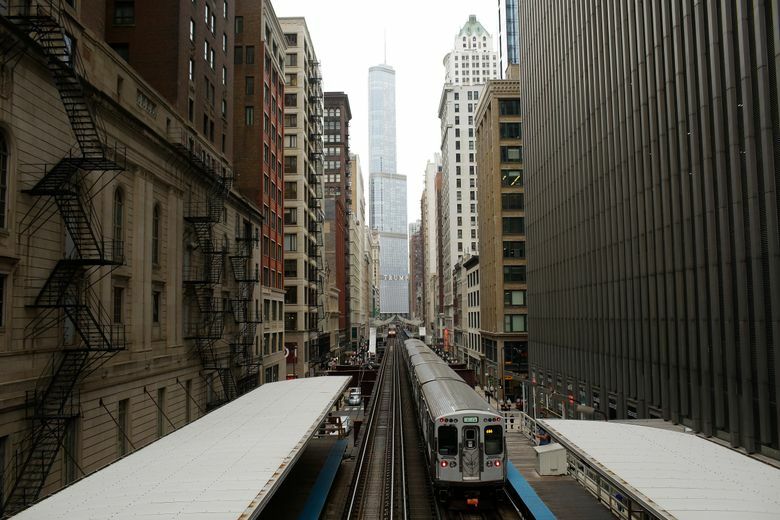 The decreases have stirred tensions in the buildings and left many investors worried that the Trump brand may be curdling in the liberal cities where Trump built much of his empire. For the small-time investors — who bought individual hotel rooms, under an unusual arrangement that allowed Trump to offload financial risks onto others — the downturn has brought a bitter sense that they’re suffering for the political rise of a figure who is now loathed in their communities. 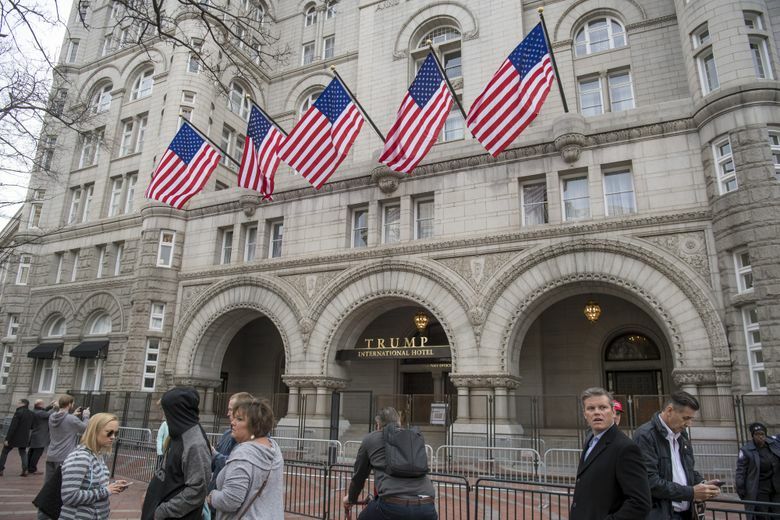 Eric Trump — the president’s son, who now runs the Trump Organization with his brother Donald Jr. — said this “has been an incredible year” for the Trump hotel brand. Across all Trump hotels, he said, business has increased since 2017. For the room owners, the benefit was that they got a share of the income, and the right to stay in their rooms for some nights. They also got details about income and occupancy rates for their rooms and — in some cases — for the hotel as a whole. In recent weeks, The Post spoke to 19 investors from the two hotels combined. For Trump — whose risk-taking businesses had needed repeated cash infusions from his father, Fred Trump, as a New York Times article detailed this week — the hotel-condo arrangement gave him two things he needed. In New York — where Trump’s hotel opened at 1 Central Park West in 1997 — it worked for many years. Overnight, Trump had transformed his brand — from an icon of big-city success, he became an icon of smoldering resentment against big-city America. “You come outside, you get yelled at. They have it gated off, there’s police there,” because of protests, said Finkelstein, one of the room owners. “If you’re going to stay in a hotel in New York, you figure out which one you’re going to stay at.” In 2017, Finkelstein said, he lost money on his unit for the first time after years — the room revenue didn’t cover the fees and taxes. From 2015 to 2017, the hotel’s revenue from room rentals dropped from $34.4 million to $30.9 million. The average room rate — which had been high, even by New York’s inflated standards — fell from $767 a night to $710. “A major dissatisfier has been the detrition of our room product … especially our bathrooms, which are actually twenty years old,” Sanders, the general manager, wrote in the letter. Some were still outfitted with some 1990s-era Jacuzzi tubs. Sanders said a $20 million renovation would update the hotel’s interior. At a special meeting in January — the minutes of which were obtained by The Post — the board pondered whether it had the legal right to change the building’s name (some owners wanted to call the hotel simply “One Central Park West”). First, three board members — including Donald Trump Jr. and a New Jersey doctor named Stephen Soloway — tried to shut down the discussion and adjourn quickly. But they were outvoted. Then the six other board members present voted to investigate the issue further, seeking out attorneys’ advice. The Trump Organization did not respond to questions asking whether the Saudi government — a key U.S. ally — had paid for that block of rooms. But in a “sales and marketing strategic update” shared with investors in late September — and obtained by The Post — the hotel said its 2018 bookings were still 3.5 percent below the levels they’d decreased to in 2016. When the hotel tracked customers by country of origin, it found that bookings from U.S.-based visitors had fallen especially sharply. At last count, the hotel said, Saudi-based customers had booked 218 nights at Trump Chicago this year — a 169 percent increase from the same period in 2016. 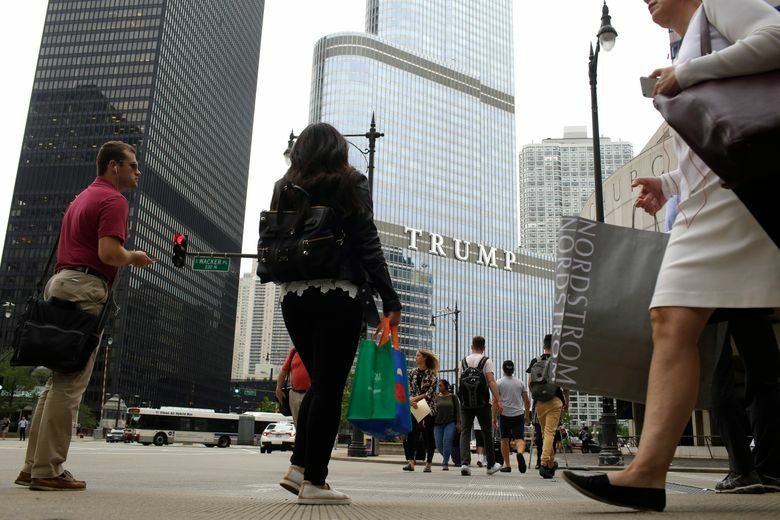 It also told investors about a rise in customers from China: “China’s room night production has increased significantly compared to 2016.” The Trump Organization did not respond to questions from The Post about these latest statistics on the Chicago hotel. He said that, before Trump’s company passes along his room’s earnings, it takes out fees for maintenance, reservations, housekeeping and other services. When revenue decreased, Roberts said, Trump’s company took about the same cut — which left much less for him. “I paid for the difference,” he said. Krakow was a fellow at the Investigative Reporting Workshop at American University. The Washington Post’s Crystal Duan in Las Vegas and Jack Gillum and Alice Crites in Washington contributed to this report.